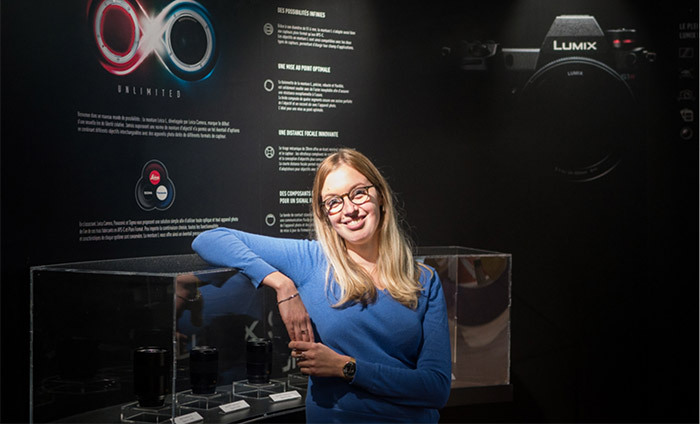 (L5) Panasonic will have a special press event the last week of January! Our trusted sources confirmed to us that Panasonic is organizing a major press events for the last eek of January! 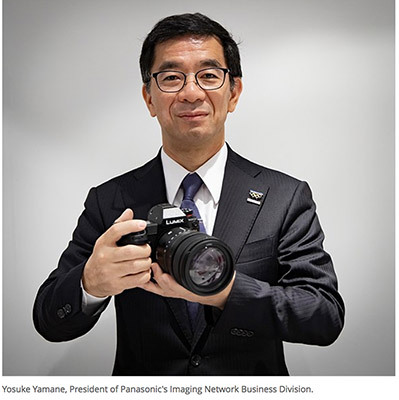 Panasonic has invited all big store dealers and journalists in location in USA, Europe and Asia. I am yet not 100% sure but I am pretty confident Panasonic will use that event to finally launch the S1-S1R with full specs and preorders. Stay tuned on L-rumors! 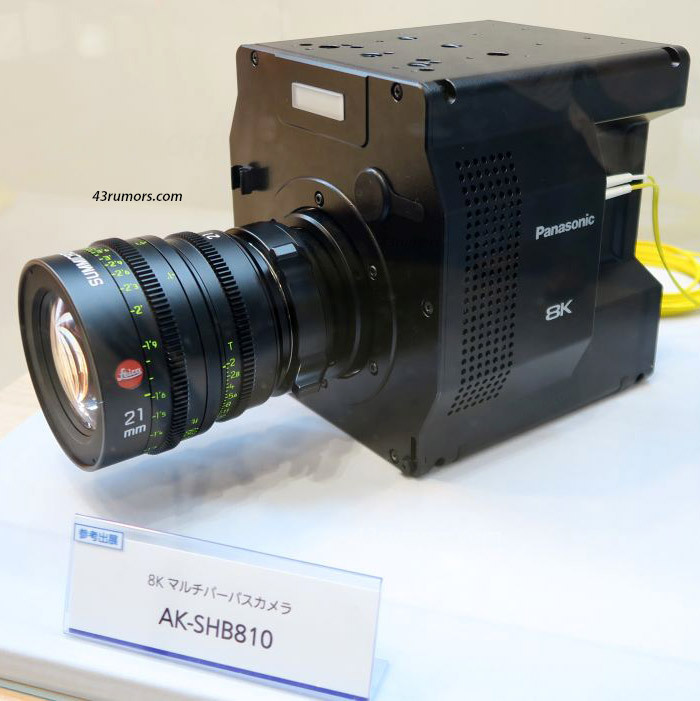 next post: Panasonic newsletter confirms it will preview the S1-S1R cameras at the CES show on Monday!